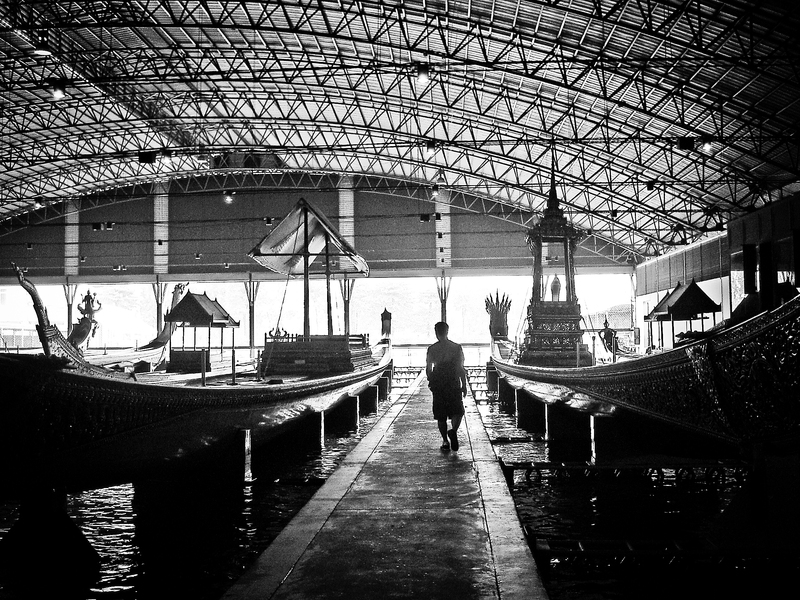 BANGKOK – I always knew about it but never saw it; had no clue how amazing it was or what I was actually missing. 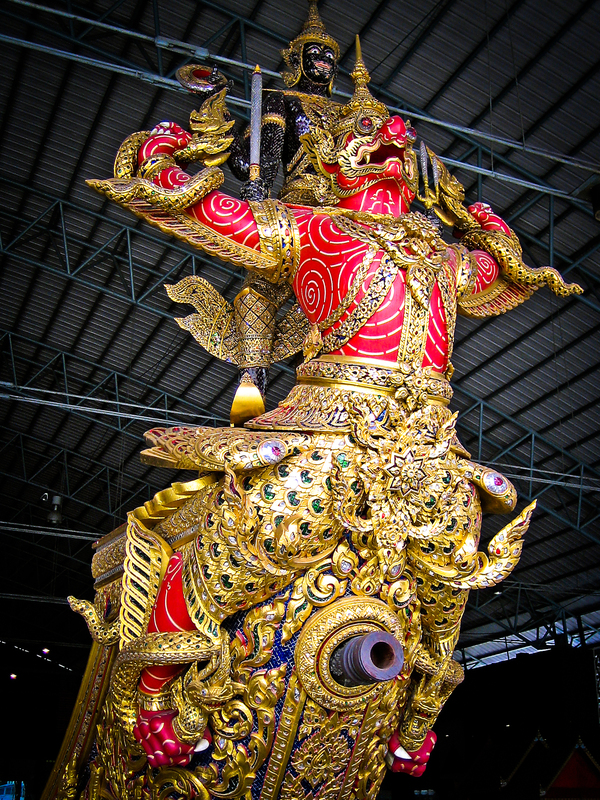 The Royal Barges National Museum, located along the banks of the Chao Phraya, ranks right up there with the magnificent Wat Praew Kaew. 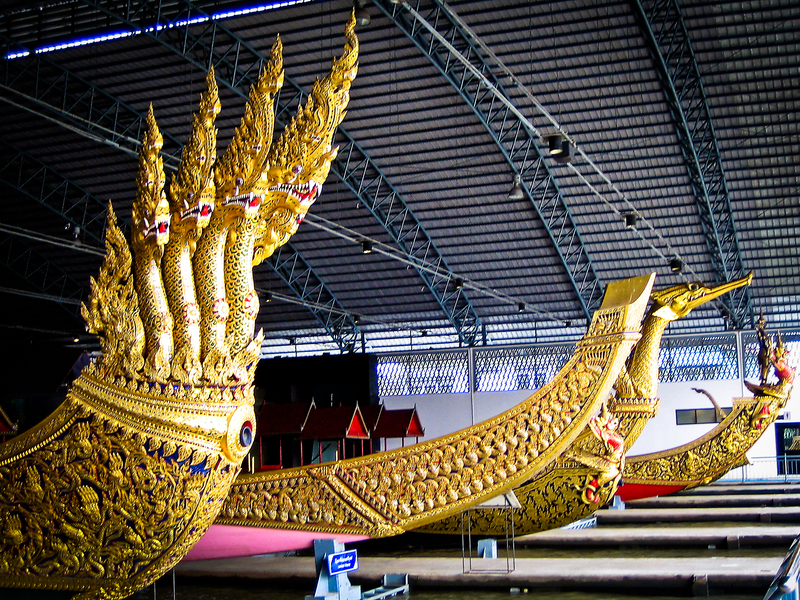 A bit of a trek but, once you find it, you’ll be rewarded with a truly awesome sight – beautiful hand-carved, jewel-encrusted, wooden barges, many over 30 meters long, made for the sole purpose of carrying members of the Thai Royal Family and Royal Navy. About fifteen of the barges are on display, some over a century old, with a brief but insightful overview of barge history. Located on Klong Bangkok Noi off the Chao Phraya River, not far from Phra Pin Klao Bridge.